We’re here to help you explore the fascinating and varied history and archaeology of Worcestershire. Our archives hold a wealth of information and more is continually being discovered by our archaeologists. Whatever your area of interest, we’re here to guide you to the most interesting stories and useful information. Fancy seeing behind the scenes? Searching for a speaker? Need a hand using the archives? We run a regular programme of workshops, talks, tours, and children’s activities, as well as our annual Archaeology Day in November. In addition to these events, we offer a range of talks and tours that are available to societies and group bookings. Take a look at our events guide to see what’s coming up, and make sure you book in advance via the events section of The Hive website to secure your place. Visit us for an exclusive session with our friendly and knowledgeable team. 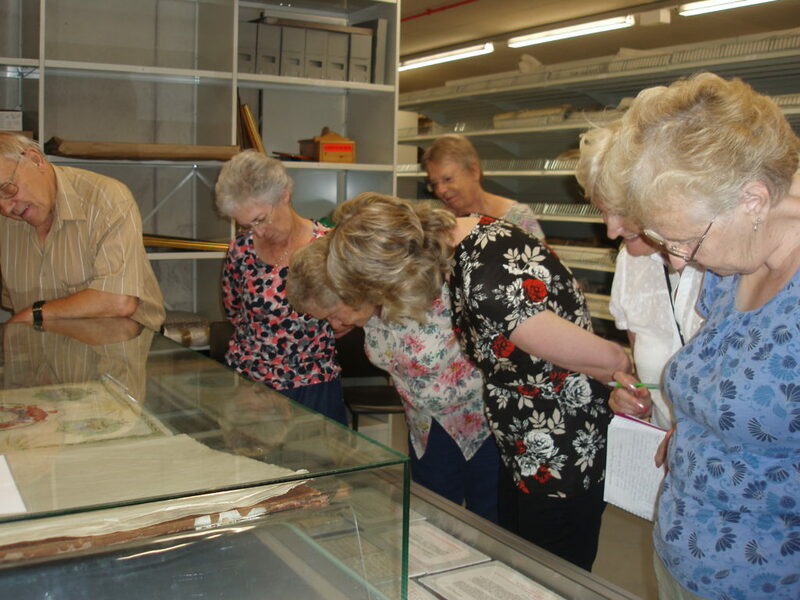 Our practical introduction to resources is extremely useful for any groups undertaking a local research project, and the opportunity to take a peek behind-the-scenes of the Archive and Archaeology Service is not be missed. This one-hour session provides a practical introduction to the archival resources that we hold. It’s ideal for groups undertaking, or about to undertake, research. Resources include parish records, newspapers and wills on microfilm, the local studies collection and the Historic Environment Record (a database of all known archaeology and historic buildings in the county).Groups will find out how to use these resources, as well as discover more about the various archive services we offer. Visits can be tailored to the research interests of each group (such as genealogy or local history). Go behind the scenes of the Archive and Archaeology Service at The Hive, meet our conservator to learn about the work they do, handle local archaeological artefacts, and find out more about our archaeology team.The tour will also include a visit to our archive strong-rooms to see a selection of historical photographs and documents, including Shakespeare’s marriage bond, a letter sent from the Titanic, and one of our oldest documents: a Charter from King Stephen. Please note that this tour does not include the public areas on level two of The Hive. Join us for a tour of both the public and behind-the-scenes areas of the Archive and Archaeology Service at The Hive in Worcester. 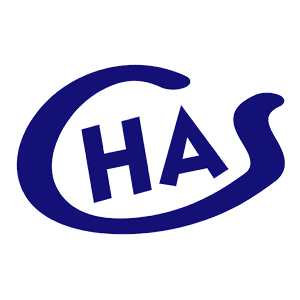 Discover more about the archives and resources we hold in the public areas, alongside an introduction to the Historic Environment Record (HER); a database containing all known archaeology and historic buildings in the county with reports, photographs, and documents explaining their significance.If your group is from within the county, we can focus specifically on your local area. Finally, go behind the scenes to the areas not normally visited by the public with an opportunity to handle some of the finds discovered by our archaeologists and see some of our archive treasures, including Shakespeare’s marriage bond and a letter sent from the Titanic. Come on this tour in and around The Hive to discover what was found during the archaeological dig and learn how the site has changed over time, from a Roman street to Civil War defences and Victorian cattle market. We’ll end the tour with a visit to our archaeological store, where you will be able to see finds from each era. We are often asked by groups to talk about our historical collections or the work we do. We have developed a number of talks, designed to engage the audience in stories of Worcestershire’s past, people, and places. Based on our popular blog series, where staff each chose a ‘treasure’, this talk covers all aspects of our collections and archive and archaeological services. Whilst some may be obvious, such as Shakespeare’s marriage bond, others are lesser known. Together these treasures provide a fascinating and often surprising insight into Worcestershire. An introduction into the wide variety of historical sources we hold and the stories they tell about the people and places of Worcestershire. Where possible, the talk is tailored to include tales from your local area. Many people are fascinated by the idea of genealogy (family history). This talk will go through some of the basics in searching for your ancestors, and the main sources to use. Using our collection of rare surviving minutes and letters from the All Saints Church archive, we’ll tell the story of how this parish went about creating a war memorial, as well the stories of some of the men it commemorates. We look at the use, manufacture, and identification of prehistoric stone tools. An introduction to typical garden and allotment finds. Recent investigations by Worcestershire Archaeology at Meriden Quarry, Warwickshire has revealed a wealth of prehistoric archaeology. Alongside Mesolithic flint working were enigmatic Neolithic and Bronze Age burnt mounds and a monumental complex containing at least three round barrows (burial mounds) associated with a palisade. In 2016-17, Worcestershire Archaeology uncovered a large multi-period site alongside the Badsey Brook with at least 8000 years of activity. The first to leave evidence of their visit were Mesolithic and early Neolithic flint knappers, followed by a mysterious Beaker burial containing spectacular grave goods. Through the Bronze and Iron Ages a farmstead with roundhouses and large enclosures was established, followed by Roman occupation, burials, Saxon finds, and medieval agriculture. In 2015, an archaeological dig took place prior to the Cathedral Square redevelopment. The excavation revealed rare glimpses of Roman and Saxon activity, as well as Lich Street’s medieval origins and later development. Brought to life by archival research into the street’s residents, this project has uncovered individual stories and the tale of Worcester itself.